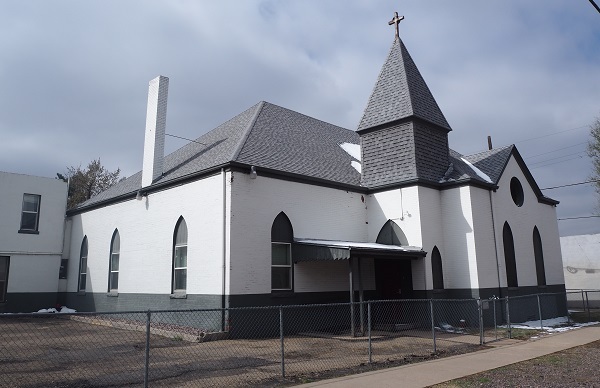 A 125-year-old church in Baker has changed hands, and the new owner plans to repurpose it for residential use. 475 Galapago LLC, managed by Hasan Al-Mabuk, paid $700,000 last week for the structure at 475 Galapago St., according to county records. The main church building features an auditorium with two-story ceilings and a balcony that can accommodate about 200 people, along with several classrooms and a cafeteria that can seat about 50, according to a LoopNet listing. A two-bedroom residence is attached. The structure sits on a 0.25-acre lot, which includes some parking spaces. Kevin Lentz of Re/Max represented the seller, Helping Others Ministry Inc.
Al-Mabuk said he’s not sure how many residential units he will get out of the building. He said he plans to work with the existing footprint, and doesn’t plan to build on the parking lot. Al-Mabuk, who lives nearby, said he wants to contribute to the neighborhood. The building, which according to city records dates to 1882, isn’t protected, but Al-Mabuk didn’t want to see it scrapped. “I just don’t think that’s the right thing to do,” he said. Al-Mabuk said that, as of the sale, there was a religious organization using the church. He’s not unfamiliar with church conversions. Al-Mabuk said he was involved with turning the former church at 4190 Xavier St. in the Berkeley neighborhood into a single-family home. The Galapago Street sale is the second church to sell for $700,000 in recent weeks. 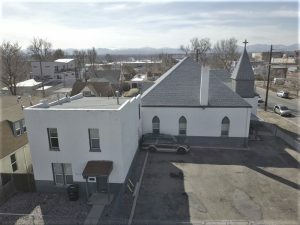 A developer paid the same amount for the vacant church at 3400 Lawrence St. on the edge of RiNo in March. 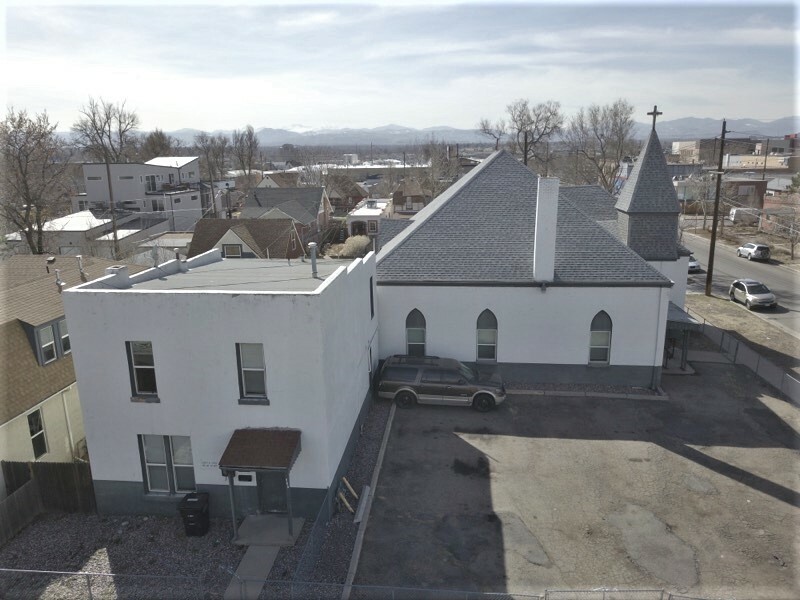 That church is slated to be demolished to make way for five townhomes.